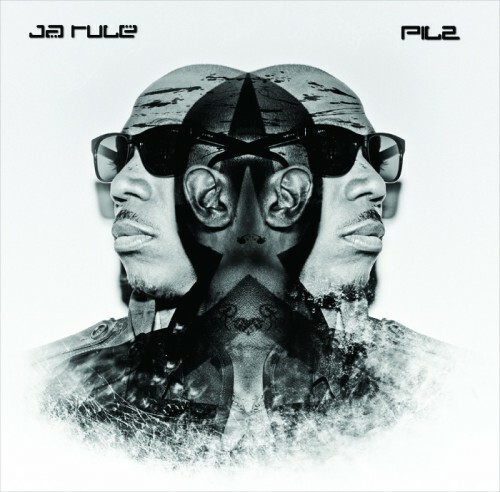 Here’s the first look at the cover for Ja’s upcoming album, PIL2. We like this. As of now, it’s still slated for an early 2012 release. 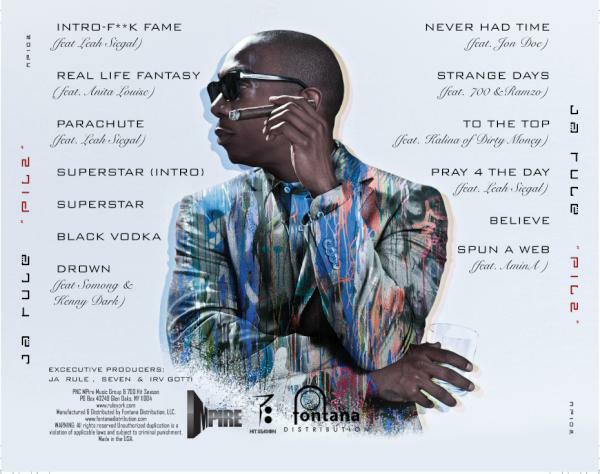 UPDATE: The official track list / back cover for the album has been released. January 24th, 2012 is the firm date.